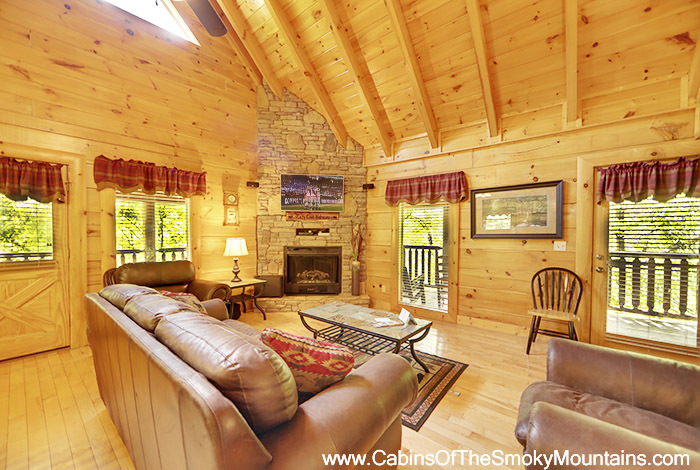 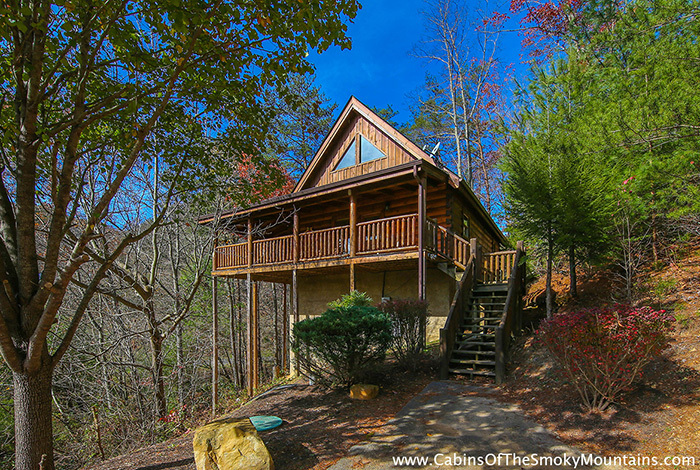 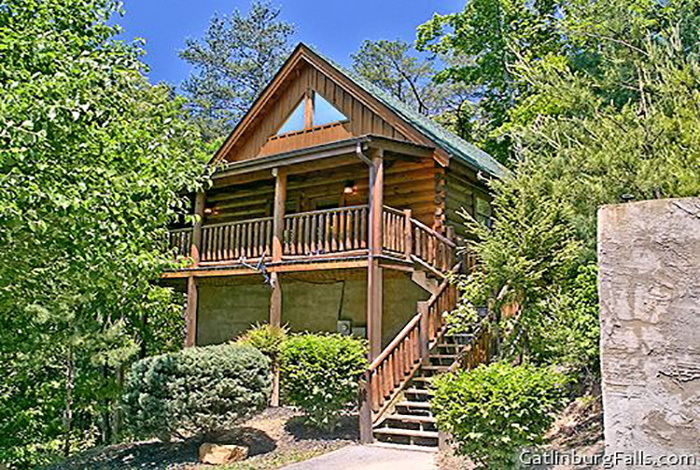 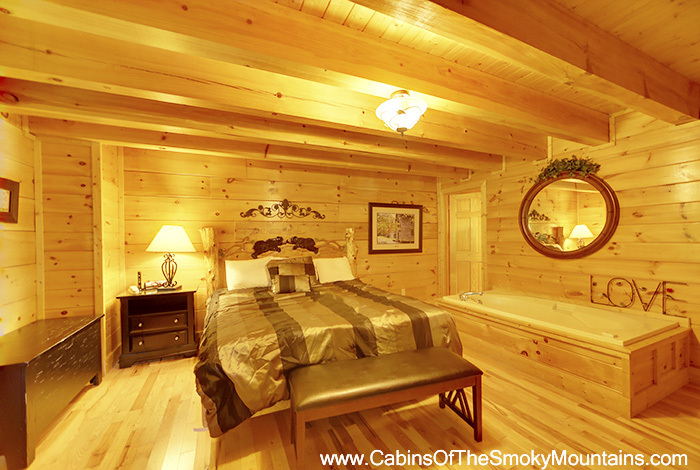 Escape to your own Cozy Creek Hideaway! 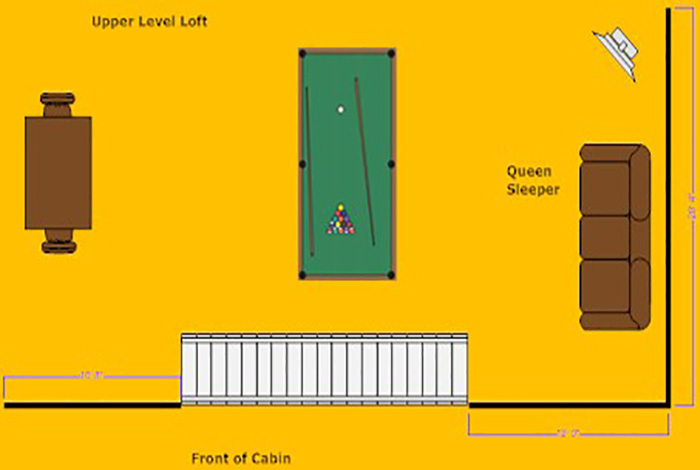 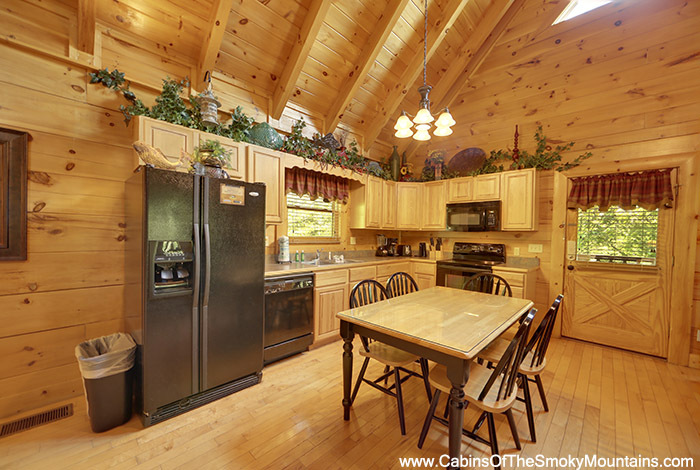 This one bedroom rental cabin sleeps up to six people; perfect size to bring the little one's. 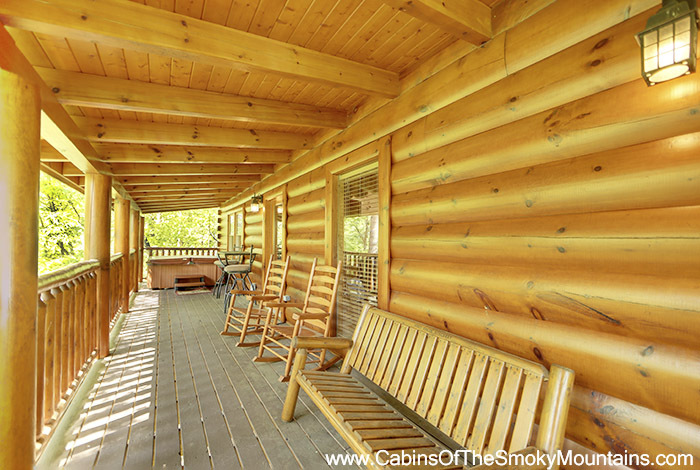 Little one's could also mean (pets) as this cabin is pet friendly. 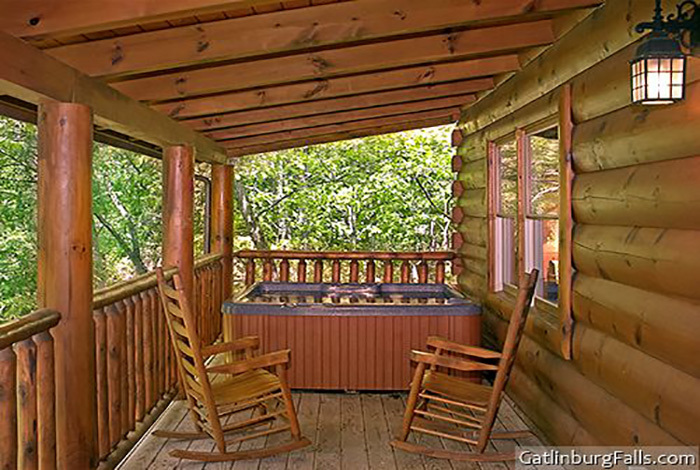 Located in the gated community, Bear Creek Crossing Resort, just minutes from the rousing attractions in downtown Pigeon Forge. 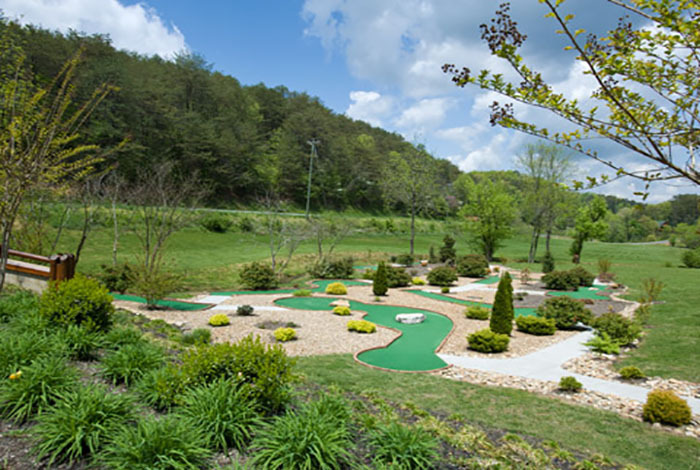 Challenge your kids in putt-putt golf one of the few amenities the resort has to offer. 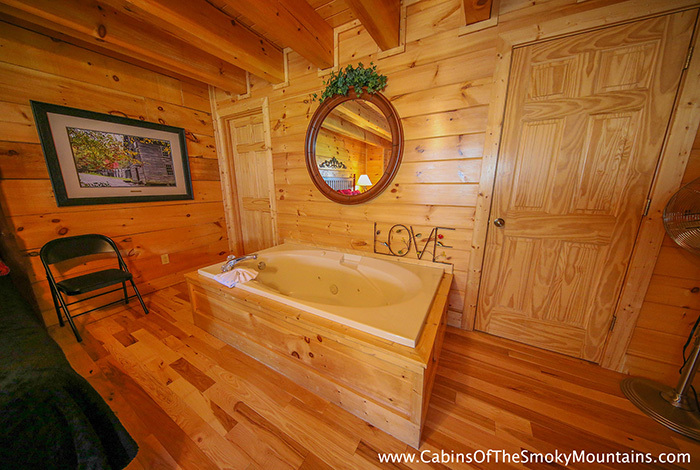 After a long day of entertainment take a dip in your own private hot tub. 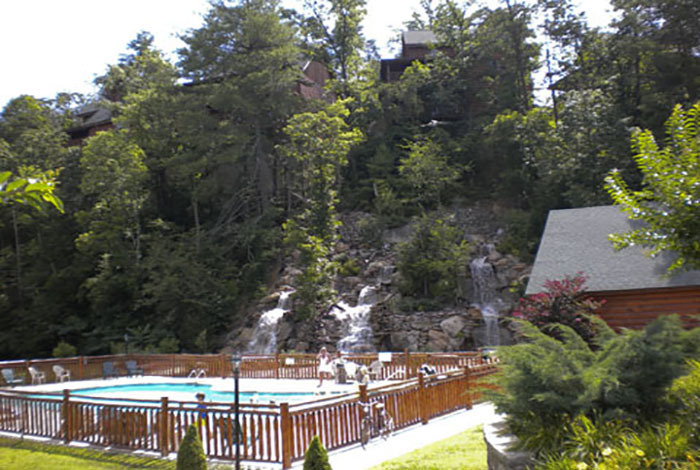 Don't look back now! 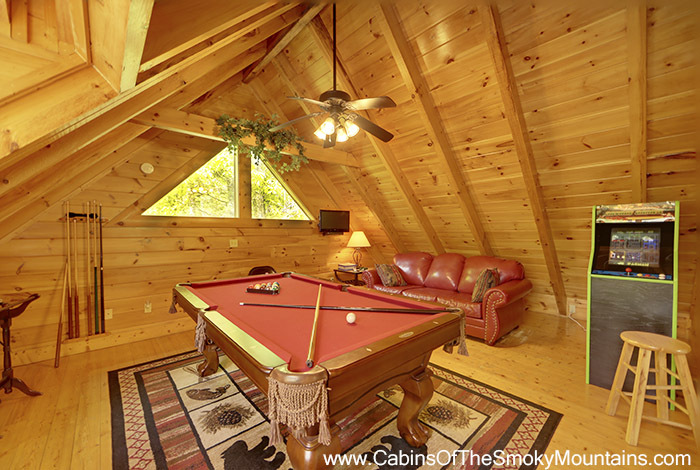 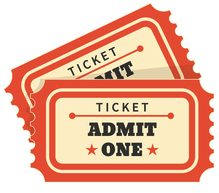 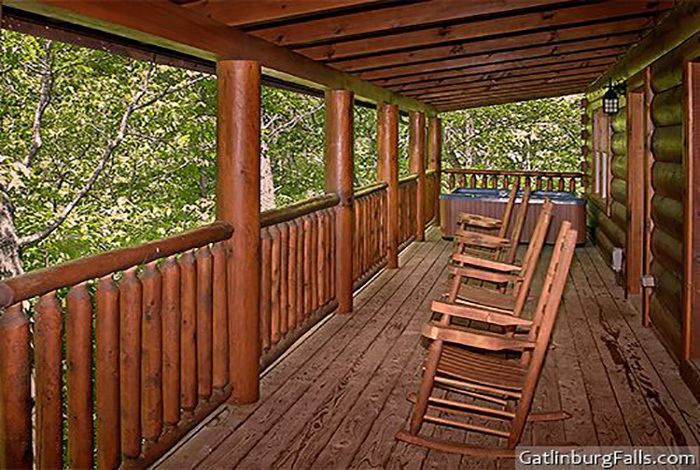 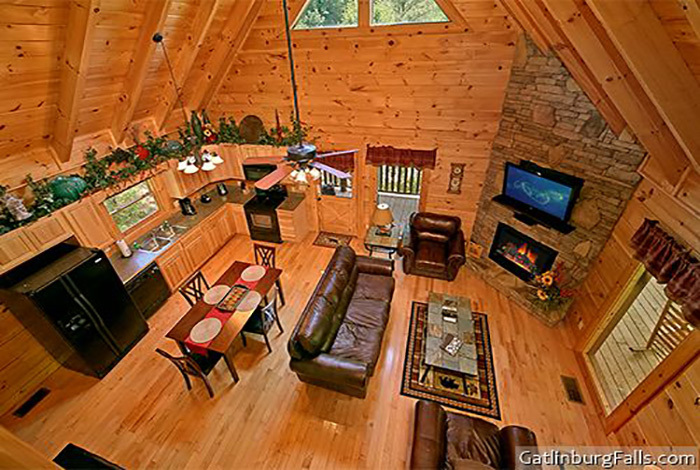 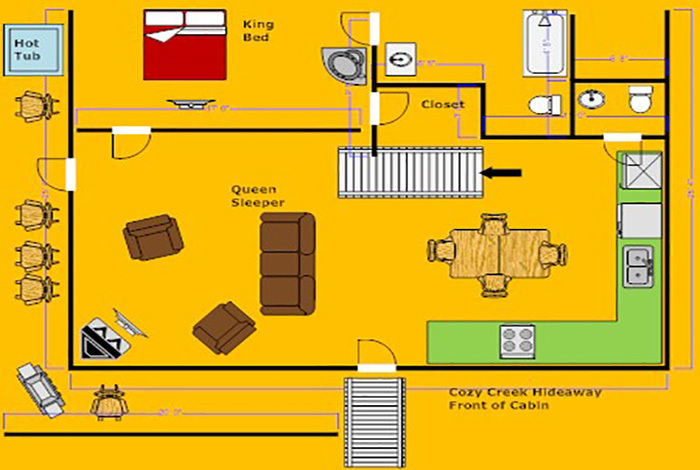 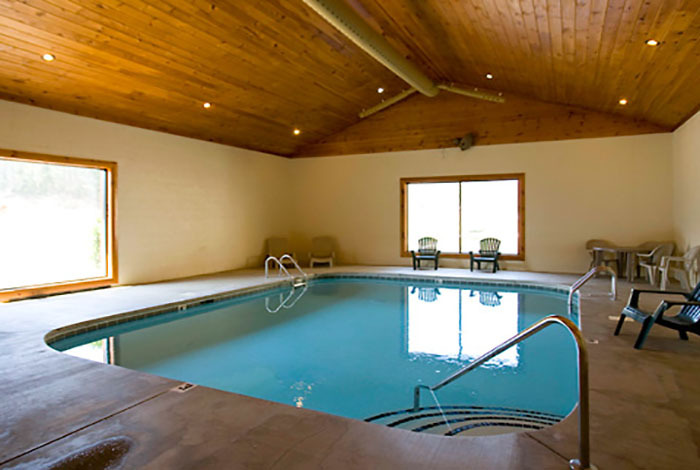 Cozy Creek Hideaway is the prefect vacation escape, book now before it's too late.